Features the work of Phil Creek and is published by Halsgrove. Written by Phil Creek, Sara Dudman and Keith Appleby. Foreword by Professor Robert Clement OBE. 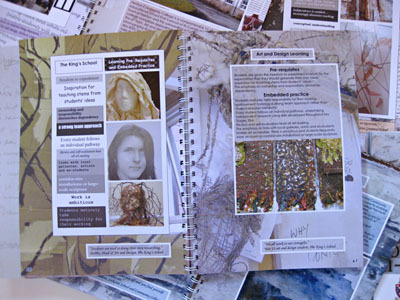 Making Art 16+, the front cover and below a selection of pages to demonstrate the full colour and sketchbook nature of the publication. 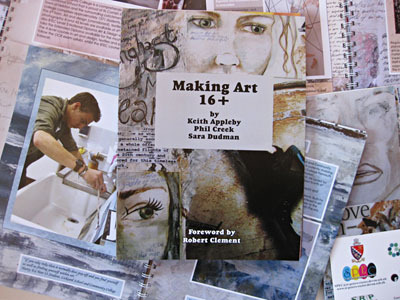 This lavishly illustrated publication, which is in sketchbook format, celebrates art and design at 16+ by schools in Devon and Cornwall. 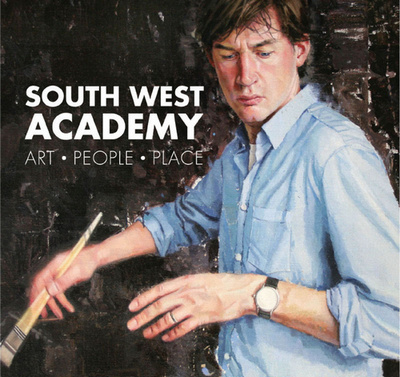 The publication will "serve to inspire current and future art students and teachers to explore the potential in their work." It is available from the author via email at a cost of £15.99 plus postage.